Google says its specially calibrated Pixel 2 camera enables robust tracking, even in low-light conditions, allowing the phone to track the environment and render AR objects at 60 frames per second (FPS). Apple made a similar claim when they unveiled the iPhone 8 last month, saying that each camera is “individually calibrated, with new gyroscopes and accelerometers for accurate motion tracking.” The new iPhone line also boasts 60 FPS tracking. 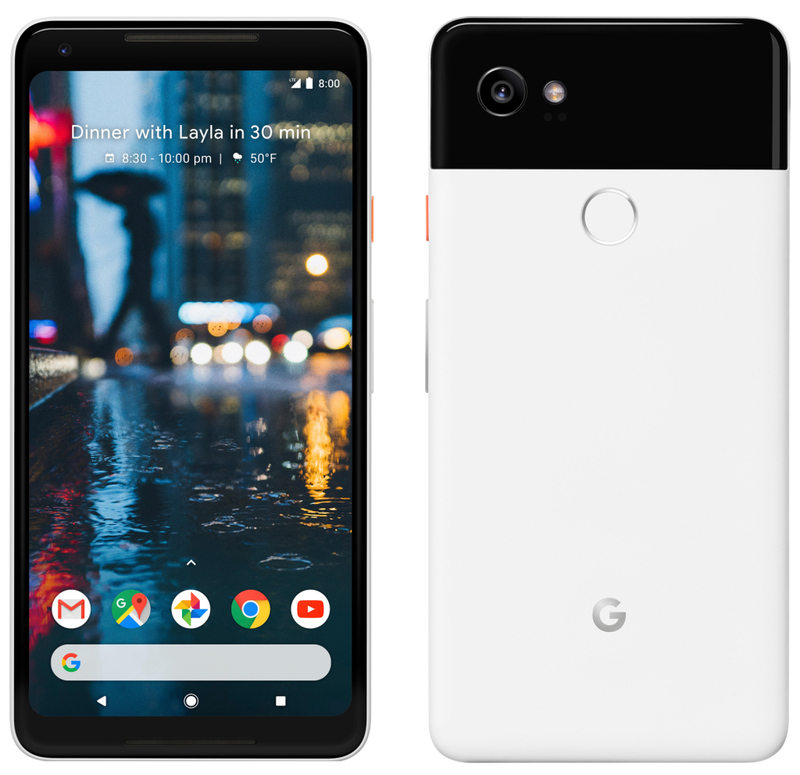 Featuring a single 12.2MP camera with f/1.8 aperture lens, Google’s Pixel 2 nearly matches the same portion of the spec sheet as iPhone 8’s 12MP camera with f/1.8 aperture lens, putting the two on par in terms of AR rendering ability, at least on paper. 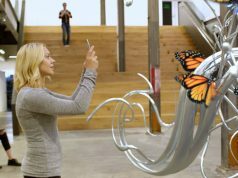 Google’s AR function, thanks to the ARCore SDK, is said to support “millions of devices” capable of running Android 7.0 Nougat and above. 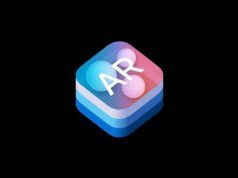 Apple, with its ARKit SDK, has also said they’ve pushed AR to “hundreds of millions of iPhones and iPads” capable of running its newest operating system iOS 11, which includes pretty much everything back to the iPhone 5s and even the 6th generation iPod Touch. Pixel 2 is priced at $649 (64 GB) and $749 (128 GB), with its XL-sized bigger brother selling for $849 (64 GB) and $949 (128 GB). 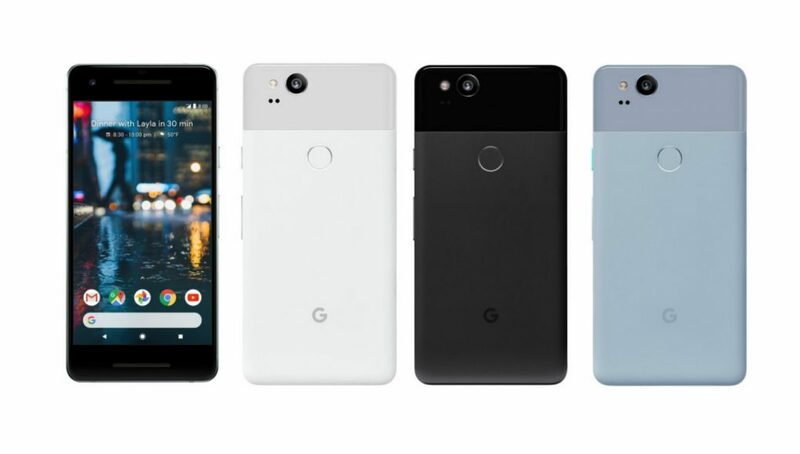 Pixel 2 is slated to launch October 19th, and Pixel 2XL on November 15th. Only user reports will be able tell just how Google’s flagship Pixel 2 stacks up with Apple’s iPhone 8 as it takes the fight to the realms of augmented reality. *Approximate battery life based on a mix of talk, data, and standby use with always on display off. Requires use of included charger. An active display or data usage will decrease battery life. Actual results may vary, see website for details. **Pixel has a water protection rating of IP67 under IEC standard 60529. Charger and accessories are not water resistant. Security Updates Minimum 3 years of security updates**[US and GLOBAL] Pixel’s software and security updates for three years. See website for details. OS Updates Minimum 3 years of OS updates**[US and GLOBAL] Pixel’s software and security updates for three years. See website for details. 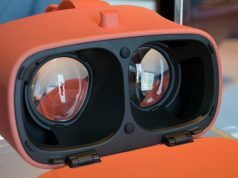 Daydream Ready Daydream-ready: Built for VR to work with Google Daydream View headset. So, other than a bigger screen, what is the reason for going for the Pixel XL 2? It seems like in most respects they’re identical other than one of them being quite a bit more expensive. Yeah the extra 200 dollars for the extra inch of screen?? XL seems overpriced.